Today, technology has changed the way patients interact with medical professionals and the hospitals. You can book appointments from anywhere and communicate with the hospital anytime. Moreover, who knows, maybe someday in the future, an intelligent robot will make a house call and come and treat you at home, instead of you having to rush to the hospital in an emergency. Not just flexibility, patients regard their time and energy more precious. AI-based technology, already providing intelligent solutions in many other industries, can transform healthcare, too. The adoption rate for AI in healthcare is very high, and experts predict in the future, robots will take the place of human doctors in providing specific medical services and procedures. Today, consumers track exercise, health indicators or even vitals using wearable activity trackers and monitoring devices, sometimes integrated with health applications on their computers, tablets and smartphones. With the help of artificial intelligence, all this data can enable better prevention in the future through predictive alarms or warning messages that will lead to preventative actions before something happens. 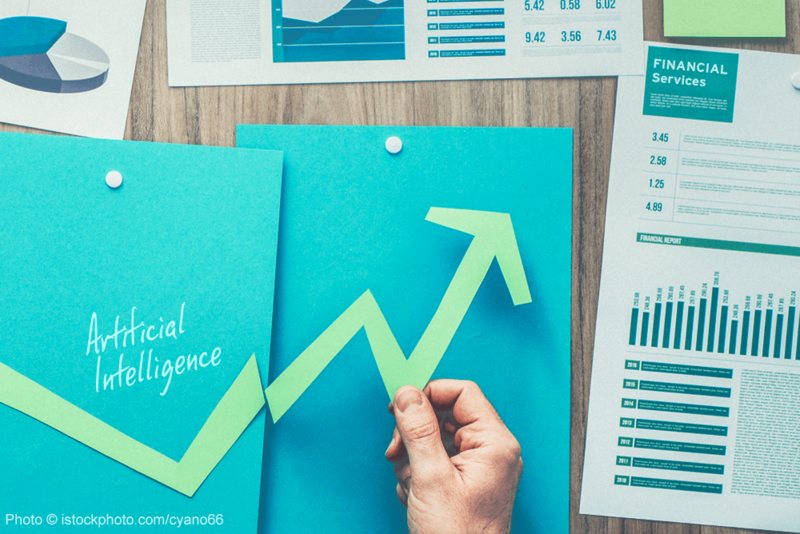 1 ) The expectations on replacement of healthcare equipment with robots are backed up by this fact – According to Frost and Sullivan, the AI market for healthcare applications is expected to grow from $600 million to $6 billion from 2014 to 2020, at a CAGR of 40%. 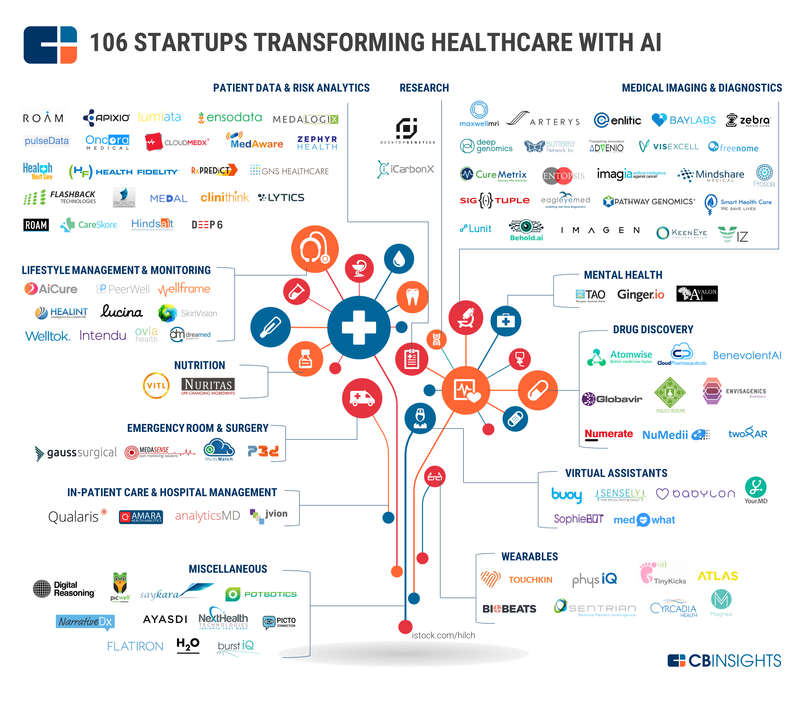 2 ) The transformation has already started – more than 106 Start-ups have evolved in the market which is positioned to make an impact on transforming healthcare through AI. "I have no doubt that sophisticated learning and AI algorithms will find a place in healthcare over the coming years,” Andy Schuetz, a senior data scientist at Sutter Health, says. “I don’t know if it’s two years or ten – but it’s coming." Many technology giants in the market, such as Microsoft, have already started their artificial-intelligence-based healthcare divisions, aiming to develop monitoring systems to keep users updated on their health status – and out of the hospital. a ) Gone are the days when doctors sifted through scanned reports and lives were at risk because medical professionals based critical decisions on static reports instead of real-time data, often unable to react to changes quickly enough or to make mistakes based on outdated information. b ) Medical image processing and report generation is made easier by solving image issues using machine learning and deep learning algorithms. For instance, tumor detection is an easy task with automated image processing. The deep learning algorithms learn important features from different medical images and detect tumors. c ) AI has improved the efficiency of physicians and hospital staff. 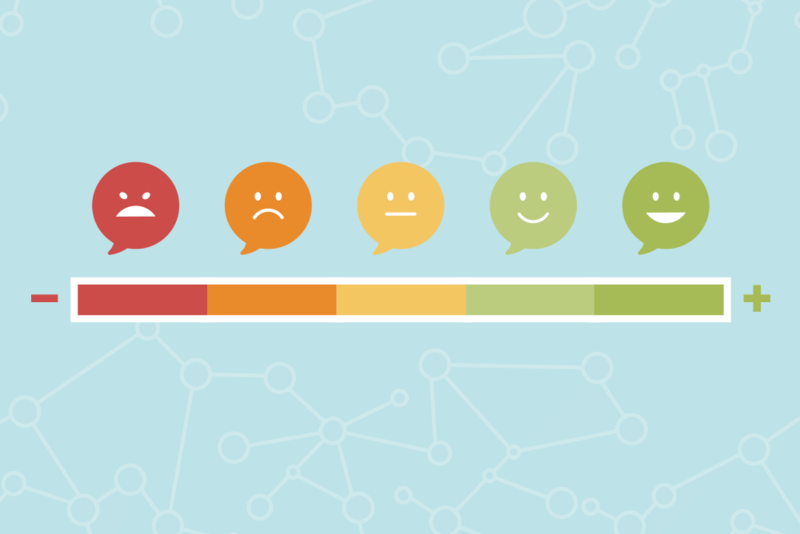 For example, AI voice-enabled symptom checkers directs patients to the emergency department only when emergency care is necessary, with no manual assistance. a ) Robots are replacing humans in providing treatment to patients and in booking appointments and managing doctors’ availability. b ) AI-based systems manage hospital staff and decrease pressure on doctors, nurses and administrators by optimizing schedules for them. c ) Robots are also reducing the hospital costs incurred on staff, equipment, time, wages etc., with their faster processing, replacing the manual efforts and time. a ) Robots act as personal assistants in answering patients’ queries around the clock, every day of the week, without missing any message. b ) Robots provide personalized reminders for activities throughout the day. For example: it’s time for a walk, time for a glass of water or time to eat a healthy snack. Many of us have already been using Apple’s Health App, with personalized reminders. c ) Robots never sleep – advice on drugs and doctor’s assistance are accessible around the clock. Put together, all of these ways AI will transform healthcare can add up to a healthier future for everyone, with advanced healthcare systems. Yes, maybe one day in the future, robots will take good care of you by monitoring your health, managing your treatments, activities and healthy eating, preventing emergencies and keeping you out of the hospital. How do you envision AI-based automation to bring advances and improvements to the healthcare system? What’s the way forward? We’d love it if you share your ideas on revolutionizing healthcare — at home, at the doctor’s office, at the hospital — through artificial intelligence.